Our exciting theme this year is ‘Circus – The Big Top’. 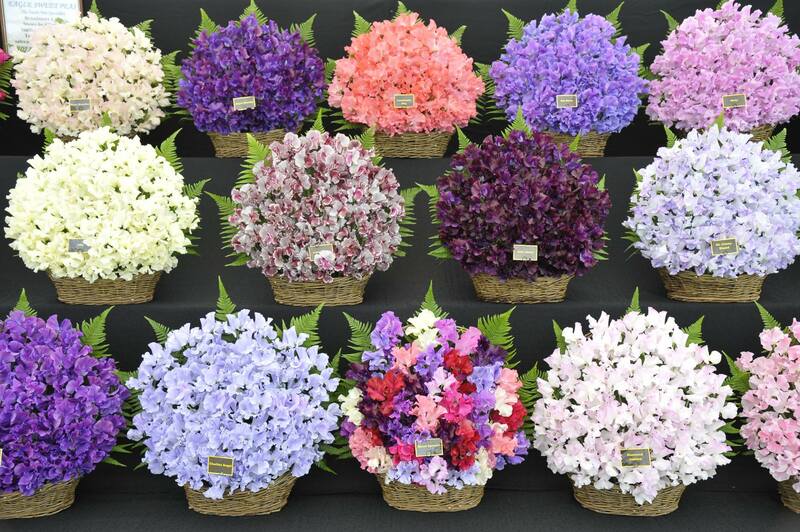 The Berks, Bucks & Oxon Area of National Association of Flower Arrangement Societies (NAFAS) will be holding their special Floral Art Competition at this year’s Blenheim Palace Flower Show. The competitive floral art competition showcases the talent of the creative floral designers from NAFAS with some classes also open to the public. This year’s exciting new theme is ‘Circus – The Big Top’. Also within the NAFAS Floral Pavilion, workshops and demonstrations will take place daily. It’s a floral creative hub for all things floral, design and flower arranging. If you are interested in taking part and competing in the Floral Art Competition, please click here for more details. Or contact Rosemary McGowan by emailing randrmcgowan@gmail.com. 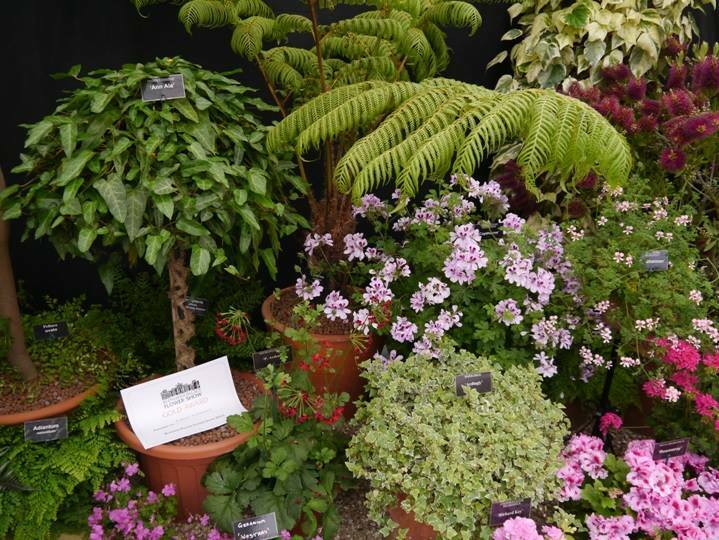 The Best in Show exhibit will be awarded the Blenheim Palace Flower Show Award 2019. Please note than entries close on Monday 10th June 2019.